Sign up for our insider mailing list and get an additional 15% OFF your entire order! 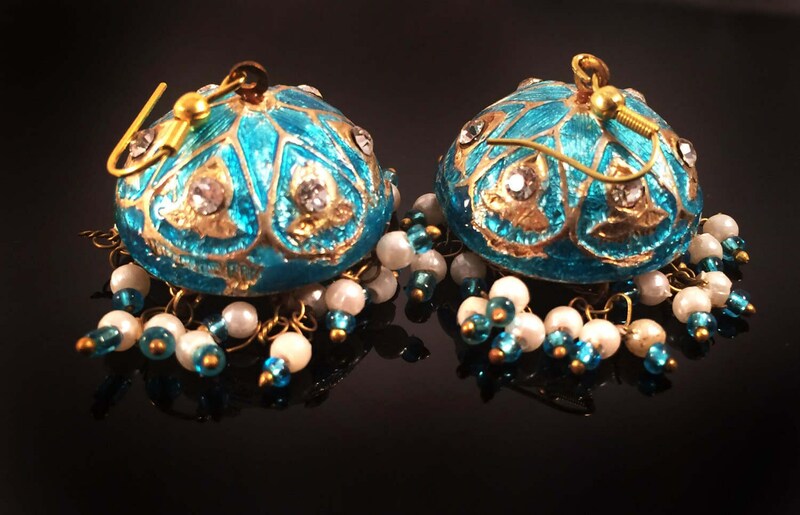 These are beautiful Earrings from the 1970's made completely by hand with almost all organic ingredients.I found these beauties on one of my recent trips to India. 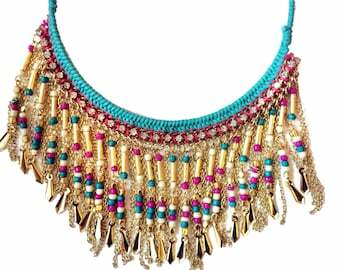 This is a dying art form and this kind of jewelry is not created anymore. As new trends involve a lot of metal jewelry. If you support old art forms, then this is a piece for you to CHERISH!! The main ingredient is natural clay. An amazing creation I love the way they hang elegantly. perfect for a gift for your or someone you love. All jewelry comes in gift bags or boxes. Thank you for your love and support for my work. 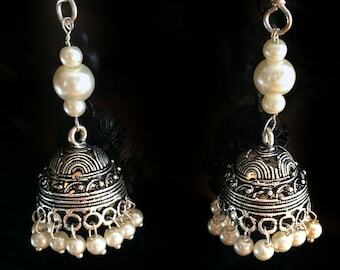 Please Check the Earrings or Jhumka Earrings section for more details.